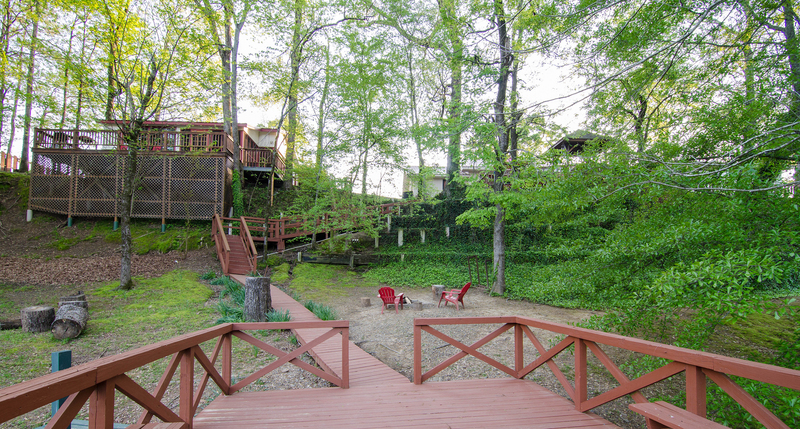 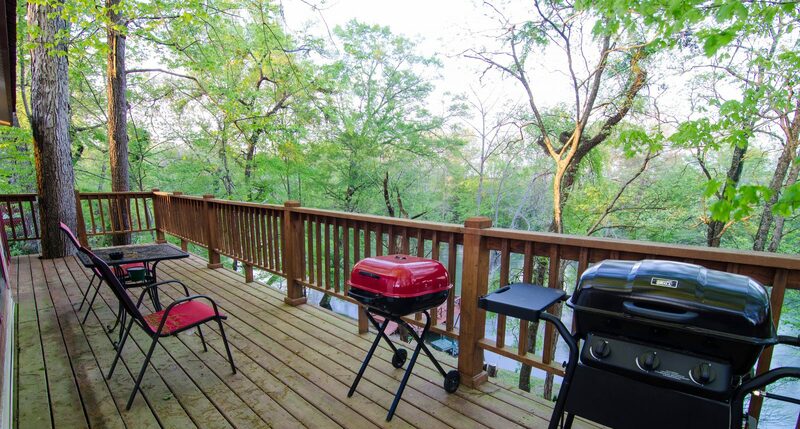 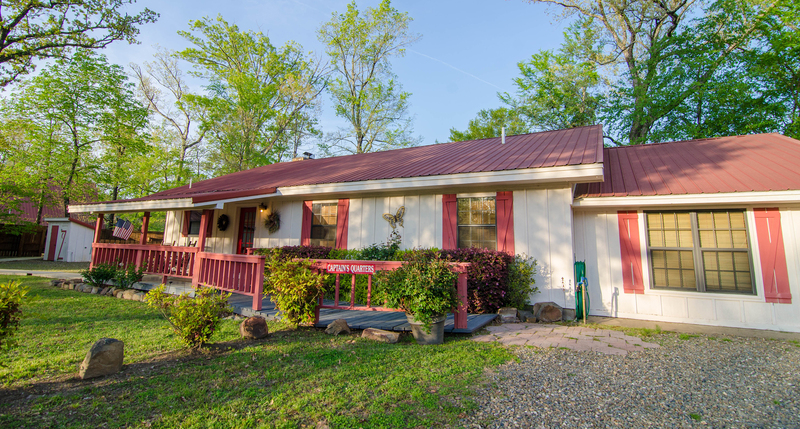 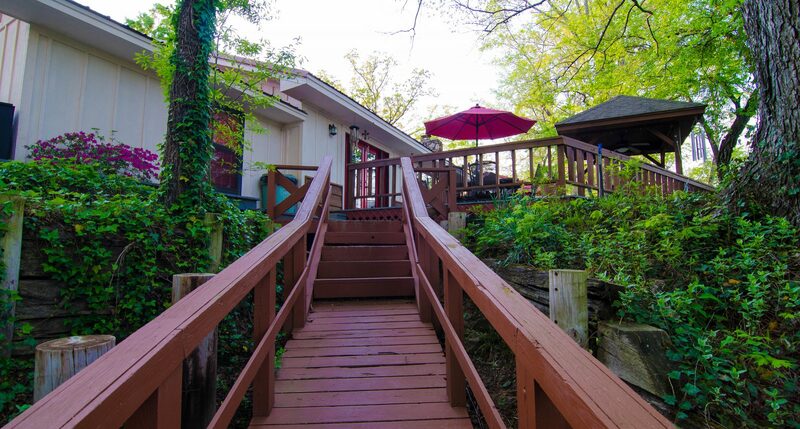 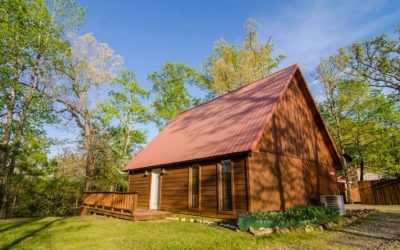 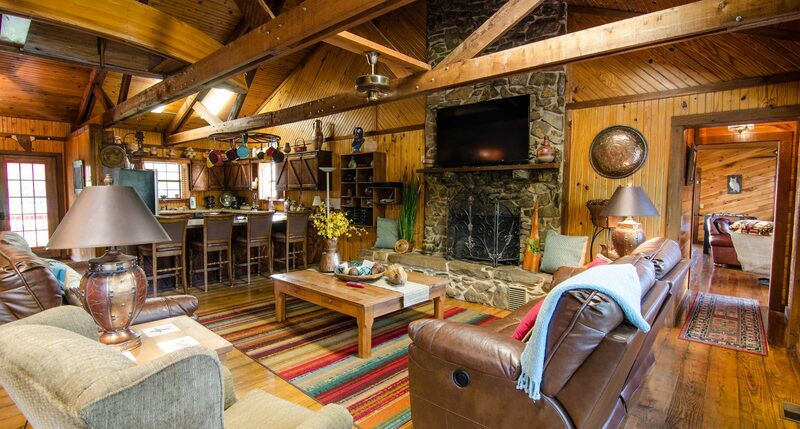 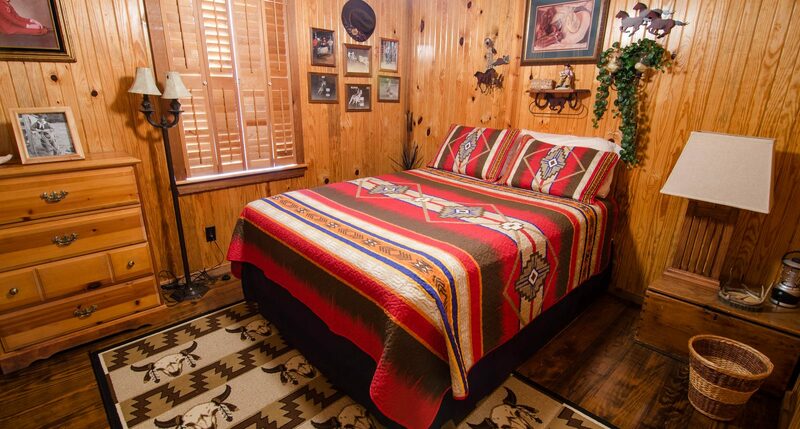 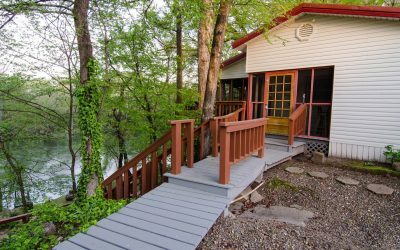 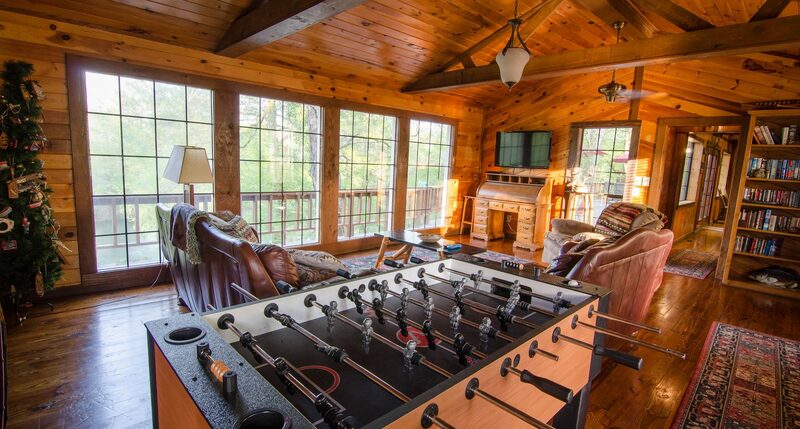 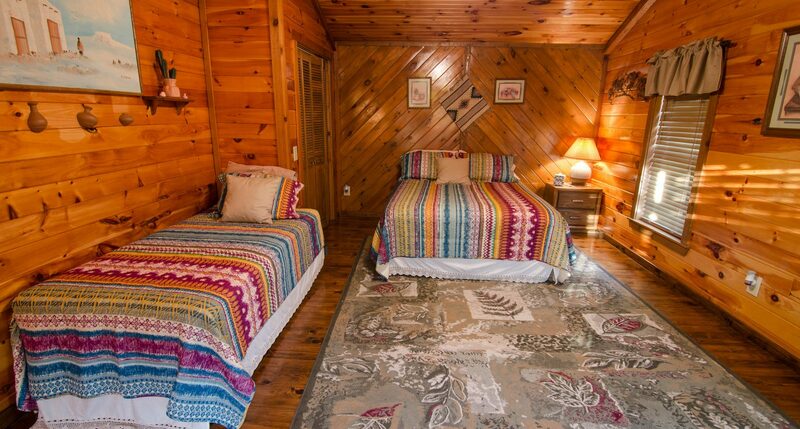 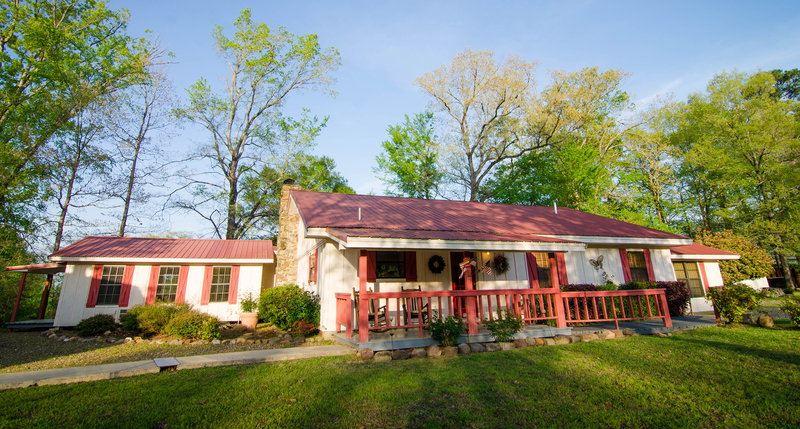 Sleeps 10 – This spacious cabin with decks overlooking Lower Mountain Fork River and stairs leading to the waters edge, will become your home away from home! 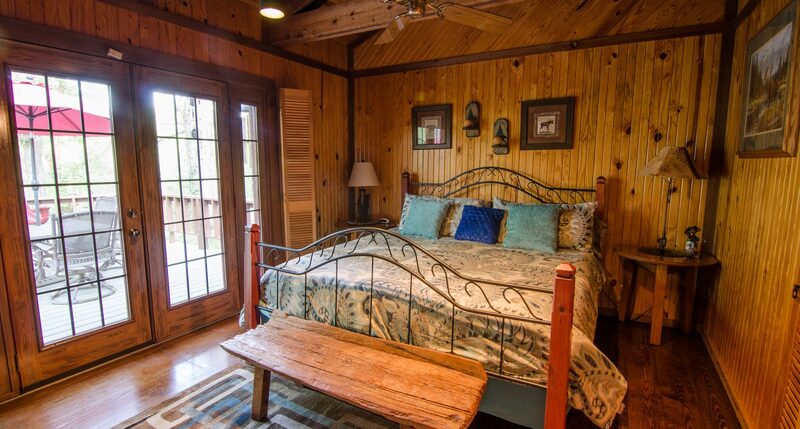 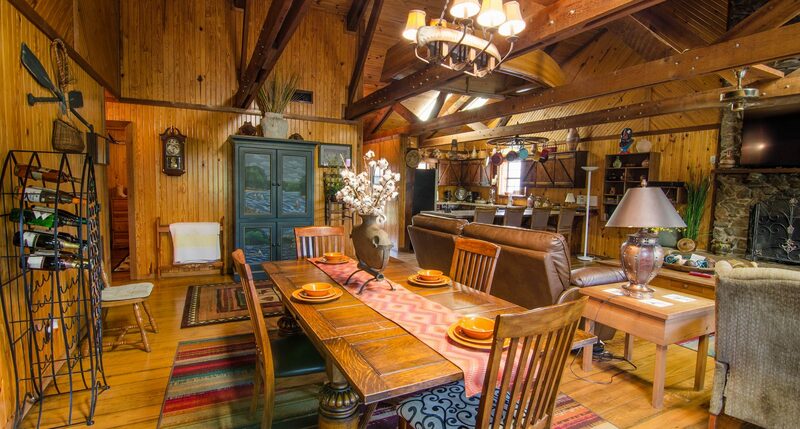 Captain’s Quarters on the River accommodates 10 comfortably with 4 bedrooms, 2 bath and a massive living, kitchen and dining space. 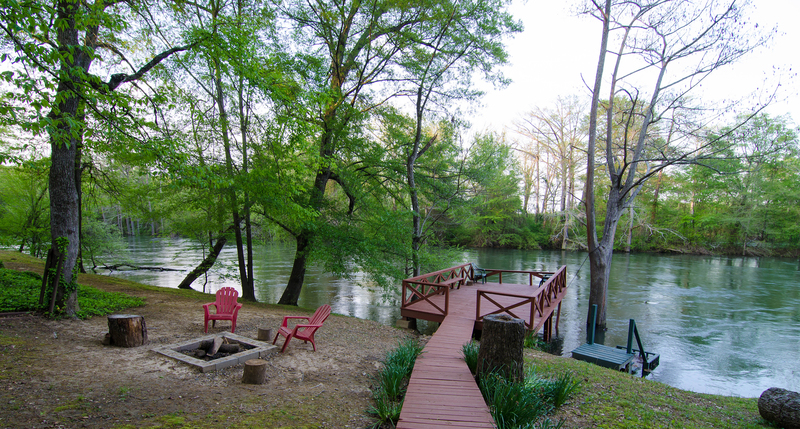 The unforgettable sound of the river below will lull you into total relaxation. 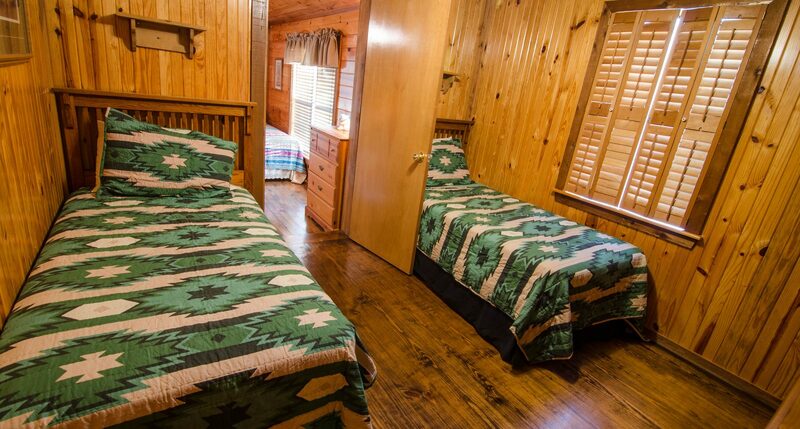 Captain’s Quarters comes with a fireplace, wifi, satellite, DVD, charcoal and propane grill, foosball table, and washer & dryer.